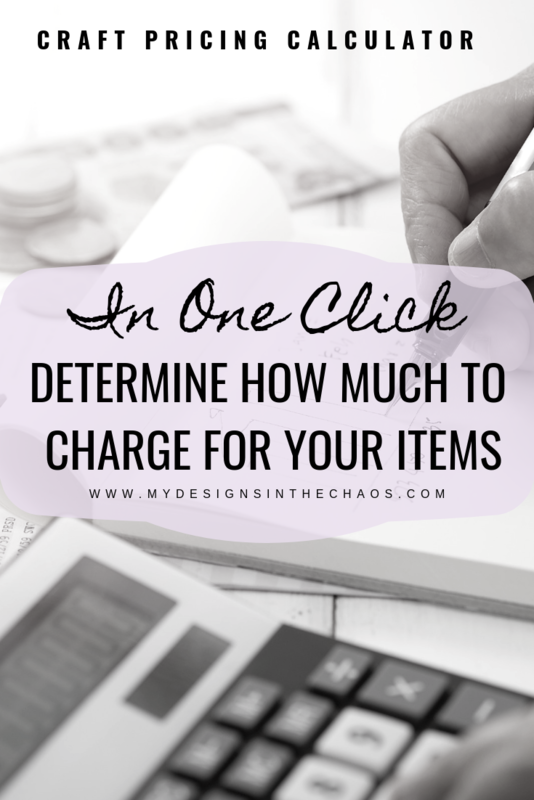 One of the hardest things to determine when making the leap into selling items is how much to charge for your products. Pricing can feel complicated and confusing. Almost like a random shot in the dark at times. We are here to take the guesswork out of it for you. With the craft pricing calculator below, you will easily be able to determine how much to charge for your products and how much profit you will make with each sale. Once the figures are filled in you will see the numbers at the bottom change in real time. 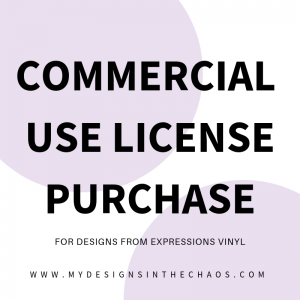 This makes it easy to adjust and manipulate if you find a sale on supplies, speed up your production time, want to adjust your hourly rate, etc. Finally, it will give you the cost per item, how much you should sell it for at retail value, and how much profit you will make per item when selling at retail value. Make sure to BOOKMARK THIS PAGE and PIN THE GRAPHIC ABOVE so it is easily accessible for you to find. Also let a friend know about this super easy calculator! Life is already chaotic and stressful enough. Let this simple tool take one of the most stressful parts of business and make it one of the simplest. Please note that this calculator does not include any tax calculations.